Checkit customers have full access to the Help Centre and can browse additional Product Support articles and video guides.  To access this, login with the credentials sent to the primary account holder when they setup Checkit. If you can't find what you're looking for on this Help Centre then please get in contact. Support is available to Administrator Users online by submitting a Support Ticket or they can call Customer Support on 01223 941450. How can I prevent my Operators accessing the internet/other apps on the Memo?